Ms. Gil holds a Master’s degree in Social Work. She specializes in the treatment of issues involving trauma, grief and bereavement, anxiety, infertility and motor vehicle accidents. She has worked in a wide variety of settings, including a mental health clinic, general hospital, a boarding school and private practice. Eliana specialises at working with teenagers and providing parental guidance. She has over 10 years of experience working with eating disorders and she works with teenagers with behavioral and emotional issues, including ADHD, anxiety, social problems, self-esteem and other emotional disorders. She works with psycho-dynamic and CBT modalities. 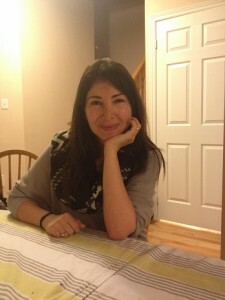 Eliana runs the Eating Disorders treatment program at YRPS.